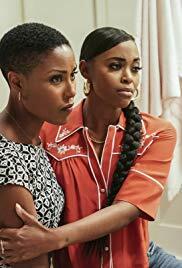 Tobias returns to Freeland and is tasked to capture Black Lightning; after a battle of epic proportions, Anissa and Jennifer provide surprising aid. 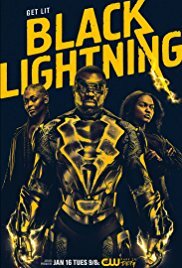 Following the latest killing, Black Lightning tries to clear his name as he hunts down the person responsible for his father's death, while tensions remain high between him and Gambi. 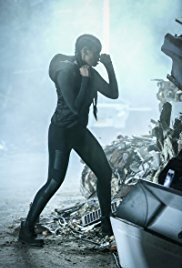 Black Lightning works with Anissa to help find information to clear Black Lightning's name. 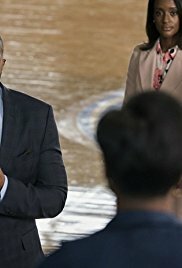 Jennifer begins interning for Lynn. Meanwhile, Gambi finds himself in a precarious situation. 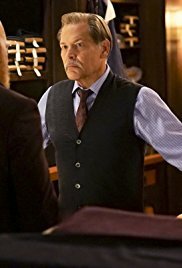 Jefferson hunts down his father's killer; Anissa uses her new powers to right a wrong after a failed protest; Jennifer wrestles with difficult choices; Gambi asks Lynn for help. 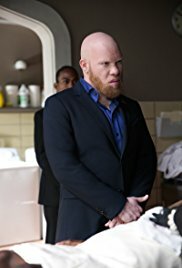 A glimmer of hope appears in the community that Black Lightning is back to combat the violence. 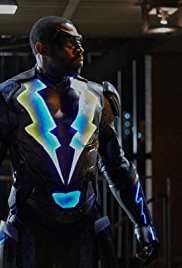 A former superhero with the power to control and harness lightning, Jefferson Pierce, otherwise known as Black Lightning, unrolls the secrets of his past to protect his city and his family.